My view that time I lay down to do a mindfulness body scan. 29 October 2015. Posted in animals and tagged cats, funny, mindfulness, pets, photography on November 22, 2015 by Fiona. 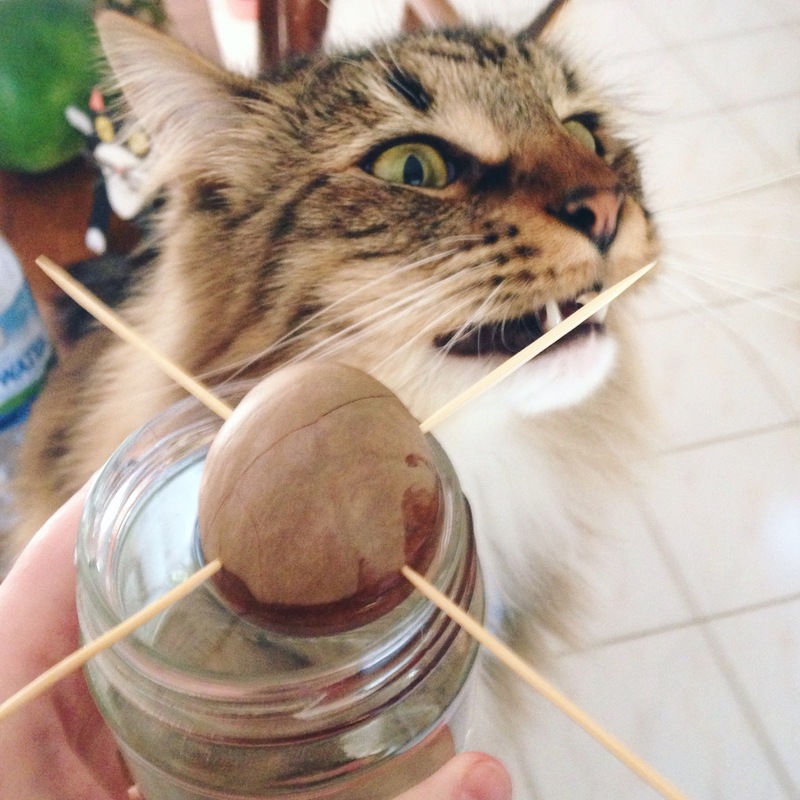 I wanted to try growing some avocadoes. Riker approved. 18 October 2015. 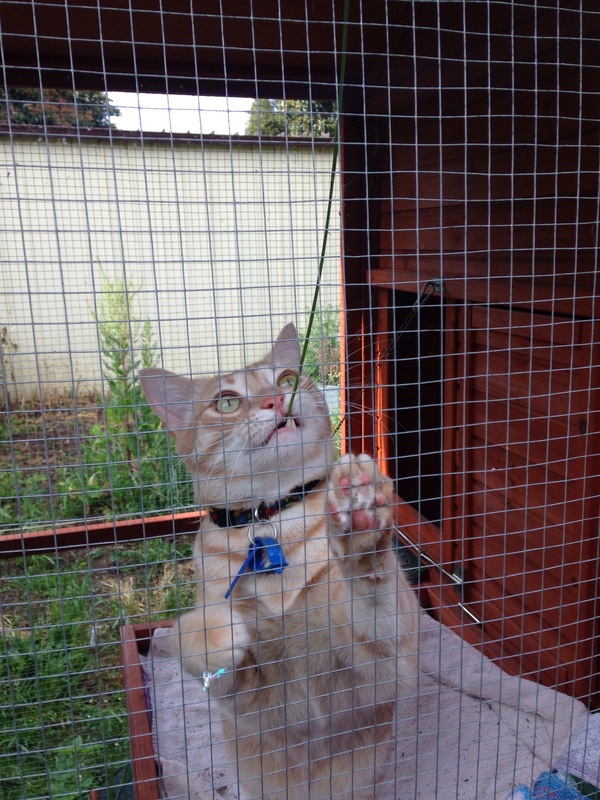 Odin dragging grass into his cat run lair. 4 November 2015. 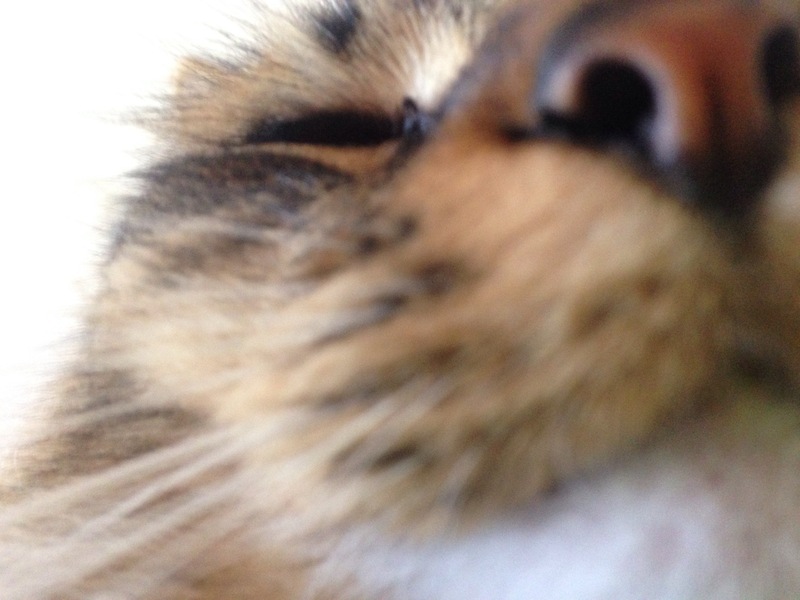 Posted in animals, photography and tagged cats, photography on November 18, 2015 by Fiona. 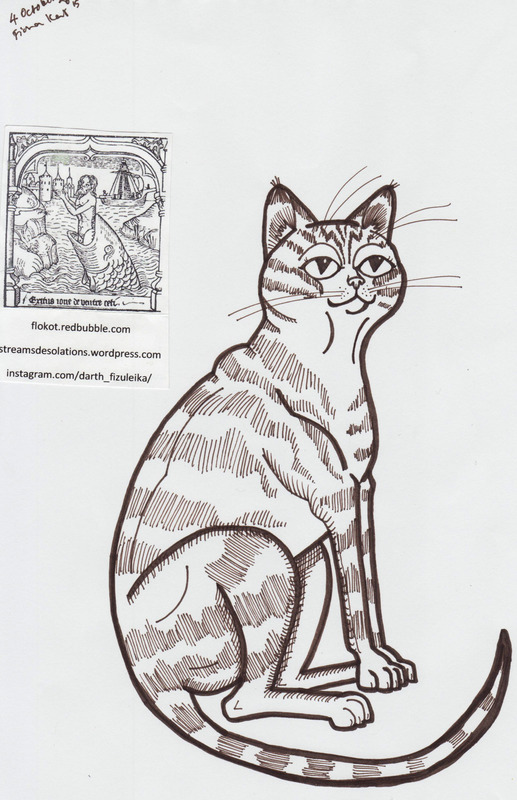 Posted in art, Image format and tagged art, cartoon, cat, cats, cute, drawing, happy, illustration, ink, pen, sketchbook, sketching on October 10, 2015 by Fiona.